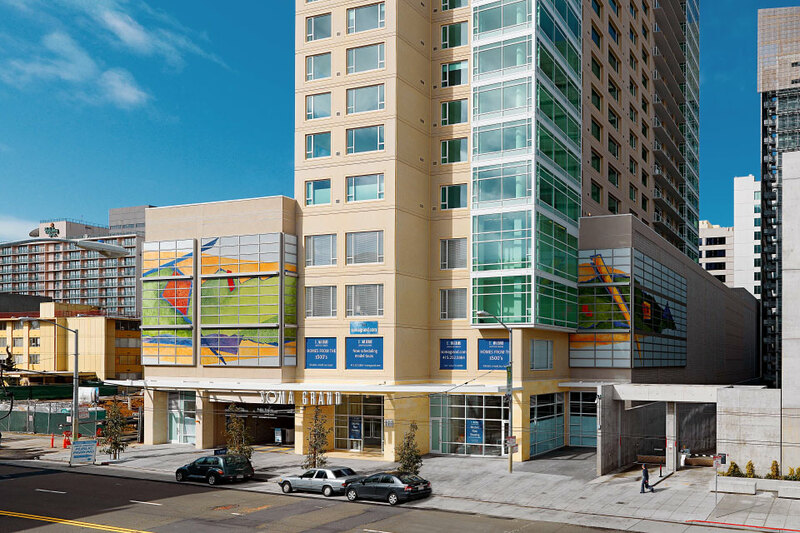 The project was positioned to capitalize on the changing demographics of San Francisco’s Midmarket corridor following the opening of the new Westfield Center (including Bloomingdales store) and Federal Building projects, and to provide a unique mix of views, services and value. TMG formed a strategic relationship with Joie de Vivre Hotels to provide luxury services and with Charles Phan, a local celebrity chef, to provide a unique restaurant experience. These amenities combined with the project’s expansive views and value pricing reflecting the transitional neighborhood, made the project a financial success. The project was chosen as a finalist by the San Francisco Business Times for Best Community Impact.